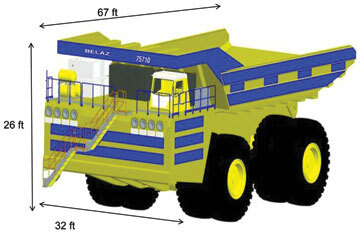 The BelAZ 500-mt haul truck is similar in width and height to competing ultra-class haulers, but longer. Economies of scale are vital, especially when mining bulk commodities such as coal and iron ore. During early October, a surface mining equipment supplier based in Belarus will commission the largest haul truck ever built. The new BelAZ 500-ton haul truck has already pushed the envelope for ultra-class haul truck design. Building a vehicle with a 450-metric ton (mt) payload capacity is one thing. Developing the power plant to effectively propel the payload along with the weight of the truck (360 mt) up a ramp fully loaded is an engineering feat. The new BelAZ truck is powered by advanced AC systems developed by Siemens. At Mining Media’s 2013 Haulage & Loading conference, which was held during May in Phoenix, representatives from Siemens with permission from BelAZ discussed the truck’s electrical drive system. 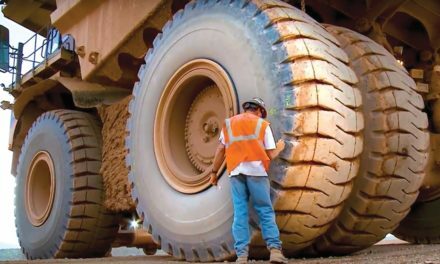 Siemens has been developing drive systems for haul trucks for about 15 years, explained Walter Koellner, senior director-mobile mining, Siemens. 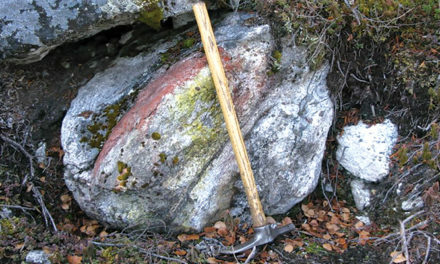 The open-pit mining sector has debated whether bigger is better at every stage throughout history. At different points along that timeline, the size of the trucks pushed shovel makers to build bigger units and vice versa. 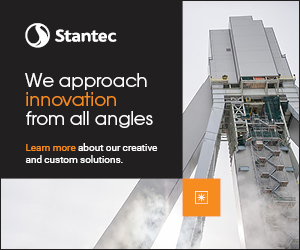 Today, the industry has reached a point where the largest shovels have capacities of 135 tons, which has placed the onus on the truck makers to make the next move to properly match 3- to 4- pass loading scenarios. The 500-ton BelAZ is noticeably different than current ultra class haulers. The rig stands 26-ft high and it is 32-ft wide and 67-ft long. Roughly the same width and height, but quite a bit longer than the Komatsu 930E or Cat 797, which are roughly 50-ft long. The truck has two axles and eight tires. The drive system consists of two 2,500-hp engines with two alternators driven by each engine. One electrical cabinet controls the inverters and motors. There are four wheel motors. 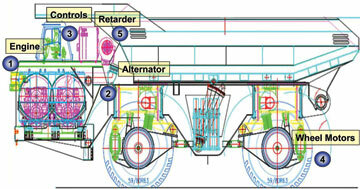 Conceptual illustration of the world’s first 500-mt capacity truck. Creating a hybrid system, the Siemens engineers took a 400-ton inverter system and merged it with a 240-ton, motors-alternator arrangement and developed a solution to drive a 500-ton truck. “For the gridbox, we modified the 400-ton system for 500 tons and the cooling system is similar to the 240-ton system, placed on two separate axles,” Mazumdar said. “Theoretically, this system would work. The Siemens engineering team then tested the concept through calculated simulations to determine the truck’s performance. There were several modifications to the electrical cabinet. Two alternators required more space. There are also two field exciters and extra rectifiers, but all of the additional components could fit into the existing skid. The new 500-ton BelAZ truck is expected to be able to travel up a 10% grade with 2% rolling resistance with a speed of 11 km/hr. During retard, it could safely travel downhill at 30 km/hr. Short time braking requires 6 megawatts (MW), regular braking is 5.3 MW. The gear ratio is 29.5. Siemens has successfully developed a system for BelAZ that allowed them to power a 500-ton truck with the same footprint as a 360-ton truck, which simplified the design of the truck’s power deck layout. 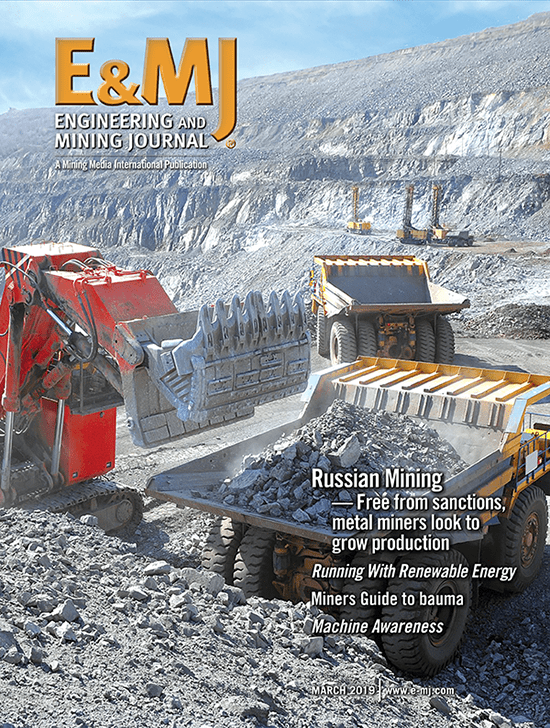 E&MJ will have a correspondent at the factory in October and carry a full profile in the November edition as the first unit heads to work at a Kuzbass coal operation in Siberia.